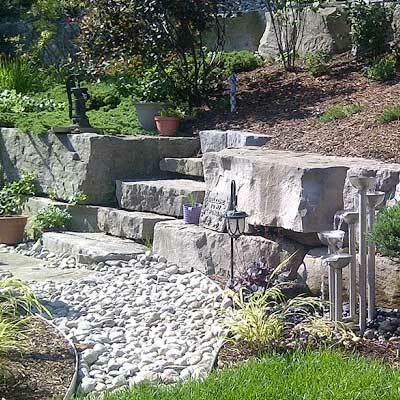 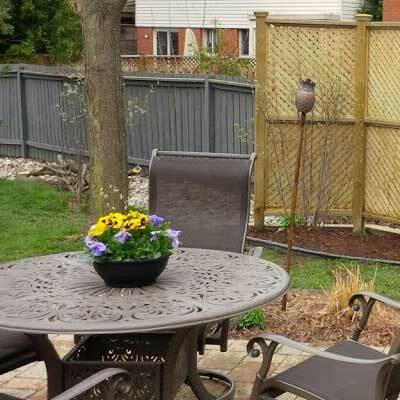 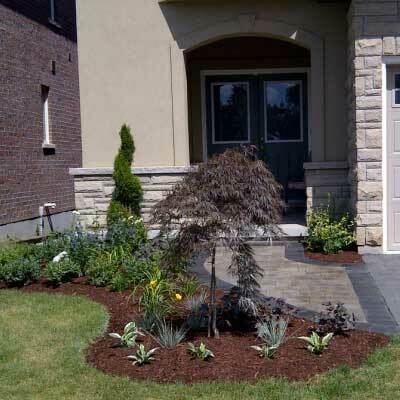 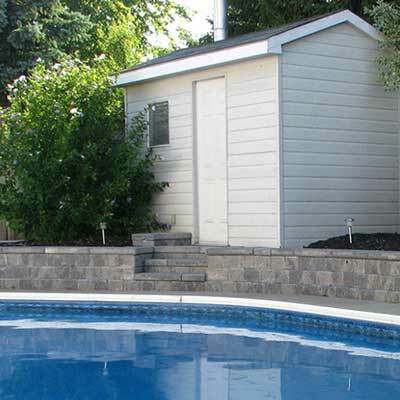 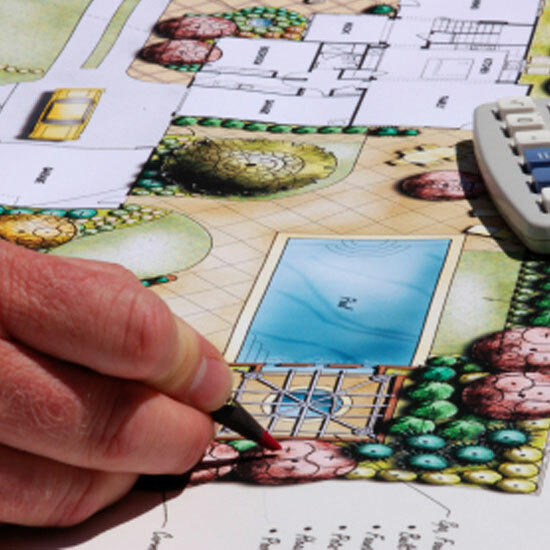 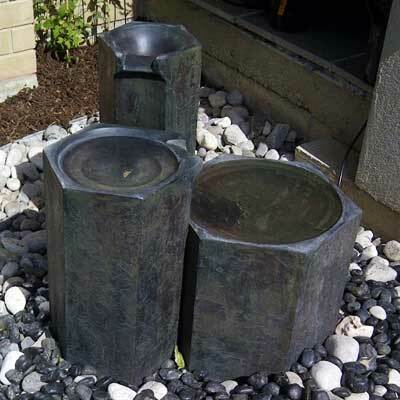 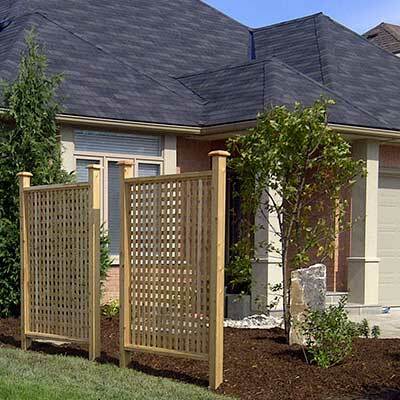 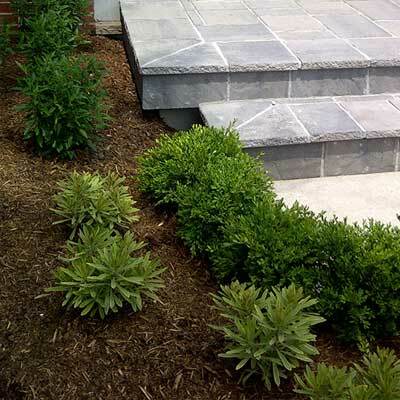 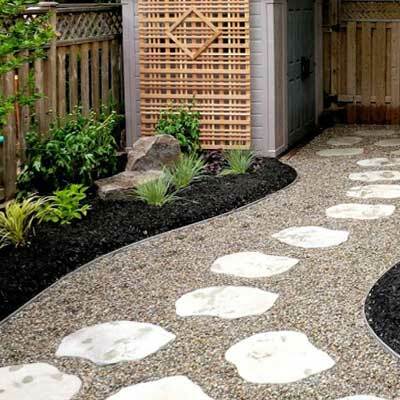 J. Holmes Landscape Services has been creating and maintaining quality landscapes and gardens in the Ancaster, Dundas, Hamilton, Burlington area since 1995. 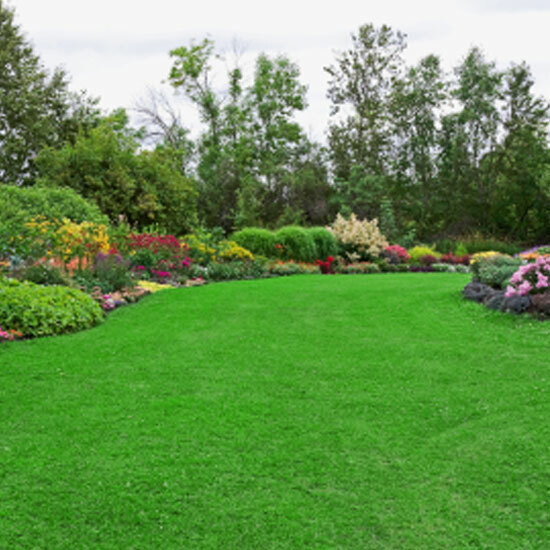 Complete Grounds Maintenance Services for discerning residential, institutional and commercial clients. 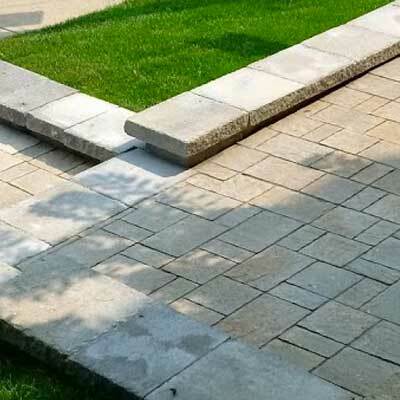 Beautiful and enticing to the eye, with maximum functionality. 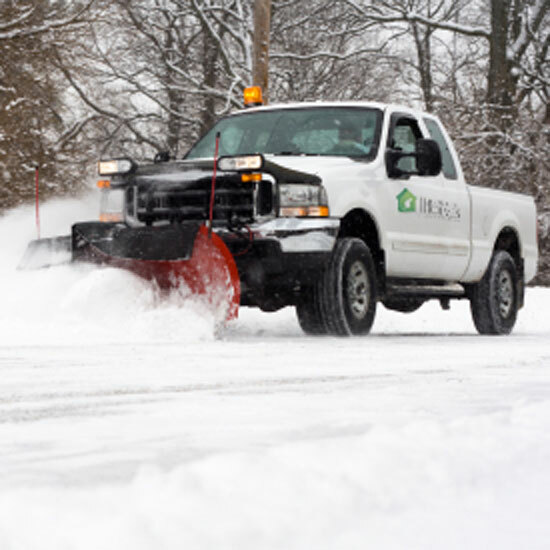 Snow clearing and winter maintenance exactly as promised. 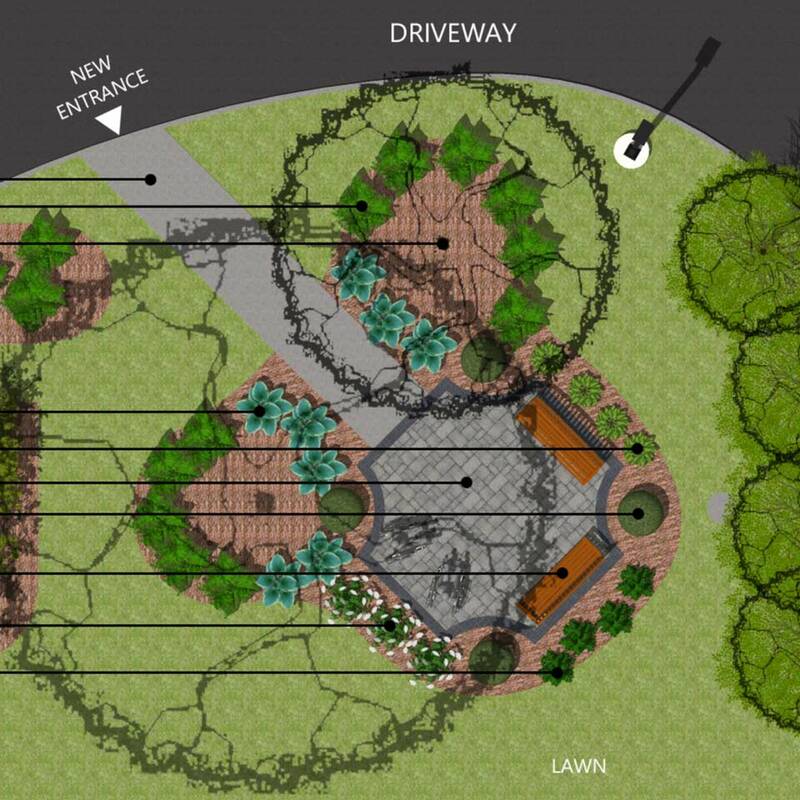 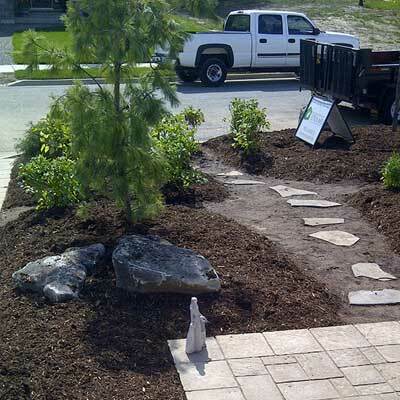 Providing quality landscape services in the Ancaster, Dundas, Hamilton, and Burlington area since 1995.